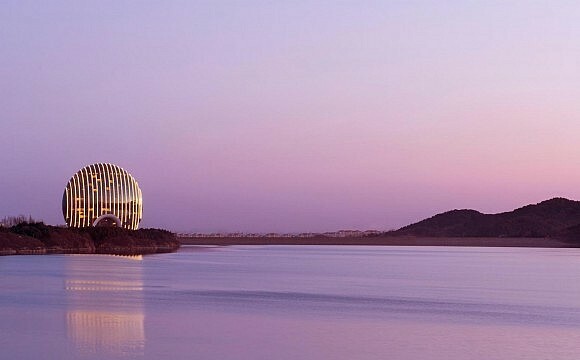 Since 1897, each Kempinski hotel has been a unique project. While guided by the finest values of European hostmanship, each has also merged with local identities to celebrate new traditions. 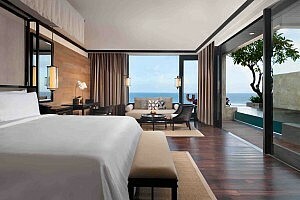 Hence the launch of The Apurva Kempinski Bali, a luxurious haven that’s officially welcoming guests this 1 February. 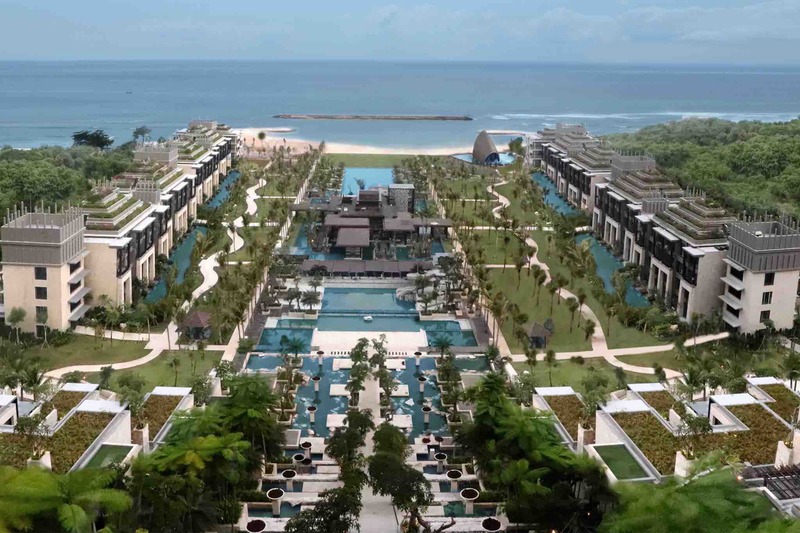 While most of it is spread across a hilltop in exclusive Nusa Dua, the best suites and villas cascade down the hillside like Bali’s famous rice paddy terraces. And the homage doesn’t end there. Buildings are clad in natural stone and bougainvillea plants, with extensive waterways to reflect the stylistic ideal of the island’s many temples. Landscaped to highlight the 250-step Grand Staircase, this walkway mirrors Bali’s sacred Pura Besakih water temple, and runs through the centre of the resort while also providing a stage for nightly performances. 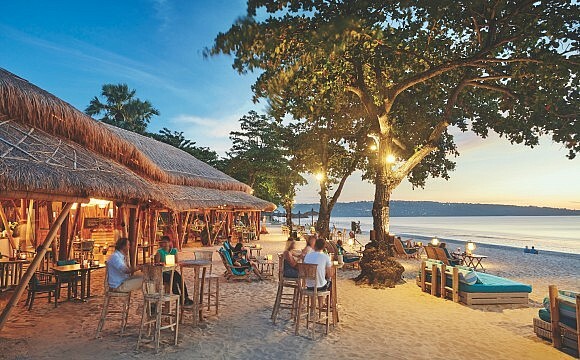 When it comes to dining options, savour coastal delicacies at Koral, Bali’s first aquarium restaurant. Clean Japanese flavours are showcased at Izakaya by OKU, an outpost of the award-winning OKU restaurant from Hotel Indonesia Kempinski Jakarta. In the lobby, Selasar Deli serves refreshments like speciality luwak coffee and jamu herbal tonic, with live cooking stations serving local and international flavours at All Day Dining Pala Restaurant & Rooftop Bar. For more casual bites, book a seat at the oceanfront Reef Beach Club. Guests can also taste an array of refreshing beverages poolside at Kubu Pool Bar. With 475 well-appointed guestrooms, suites and discreet villas to choose from, you’ll be pleasantly surprised to discover The Apurva is just 15 minutes from the Ngurah Rai International Airport, and close to upscale shopping and entertainment options. Rates begin at IDR2,837,300.00 or approximately RM835 per night. For details and booking inquires, call +62 361 209 2288 or email info.bali@kempinski.com. Alternatively, click on this link to learn about their early bird package.